Household appliances rely on a healthy drainage system to function. If a dishwasher or washing machine is struggling to drain, often the problem may be caused by dirt, debris or a faulty component. Other times, the problem may be an indication of a deeper drainage issue – which also may be showing itself in sinks, showers or toilets, all of which may be experiencing problems also. Pinpointing exactly why your dishwasher or washing machine won’t drain can be done in several easy steps. Always switch the dishwasher off at the mains before you begin your investigation. The issue may lie with the sink. If water is draining slowly in your sink, this may indicate a blockage – to remedy this, either use a plunger or pour soda and vinegar down the drain, followed by boiling water to help unblock it. 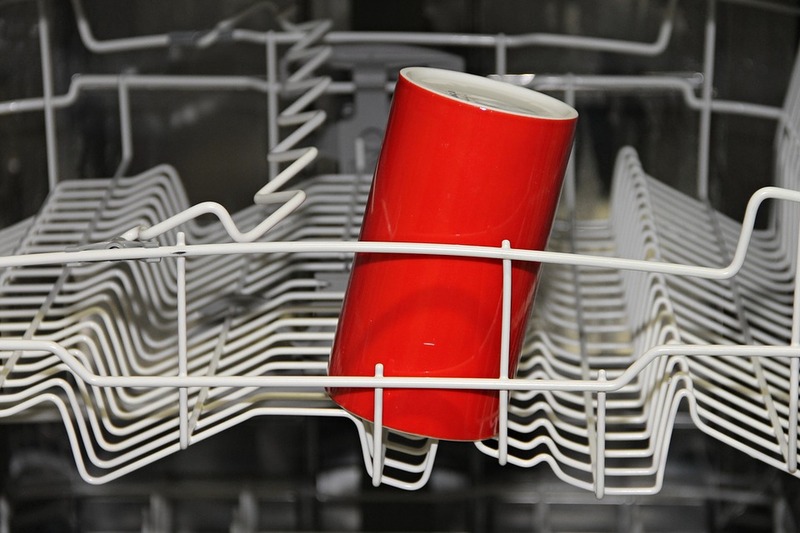 Remove and clean all the filters in your dishwasher. Ideally these should be cleaned every week or so, but if you have been neglectful lately, blocked filters could be the cause of your dishwasher woes. If this doesn’t fix the issue, instead pull the machine away from the wall to check that waste hose at the back of the dishwasher is not squashed or compressed in any way. Perhaps your model of dishwasher is difficult or cannot pull away from the wall? In these cases, a specialist should be called in to tackle the issue. Consider getting a professional in to examine the issue – their experience and knowledge will provide the best diagnosis of the problem. The issue may be due to the appliance malfunctioning, or it could be caused by a wider drainage problem – in which case, a trusted drainage specialist can perform a drain survey to check if your drains are in healthy working order. 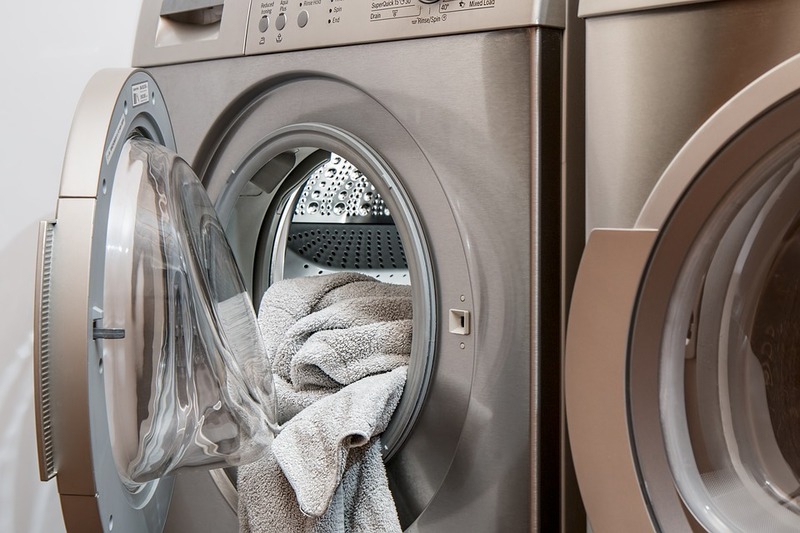 Washing machine repairs will sometimes differ depending on the model, so the first step should be to consult the manufacturer’s manual (which are often available online too, nowadays). Sometimes these manuals will offer handy tips and advice, and may also explain the causes of common error codes. First, unplug the machine and empty any water to ensure the machine is safe and convenient to use. Draining the machine can be done by offloading the water with containers or putting the hose in a bucket or similar. Ensure that the filter, if you have one, is clear. Take a look at the drain hose at the back of the washing machine. One solution is to run a water stream through the hose with perhaps an outdoor water hose – any clogs in the pipe should become dislodged by this action, as well as helping drain the machine. For those with more confidence in their DIY skills, it may be possible to locate the pump, remove it and clean it. Ensure you unplug your machine before doing so. The manufacturer’s manual should provide direction as to where the pump is located. If cleaning does not work, the pump, or other aspect of the machine, may have broken. In this case, a professional should be called to repair or replace the faulty part. The issue may instead be part of a broader problem with drainage – indication of this could be found in other areas of the house, such as sluggish sinks, showers or toilets. A CCTV drain survey may be required to identify any issues with the drain. Drainage issues can be swiftly diagnosed with CCTV drain surveys. Here at Express Drainage Surveys, we use state-of-the-art cameras to observe exactly what the cause of your troubles may be, before offering a solution that’s right for you. Offering one hour response times and free estimates, simply contact our team to learn more.